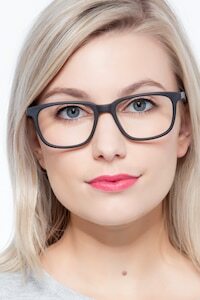 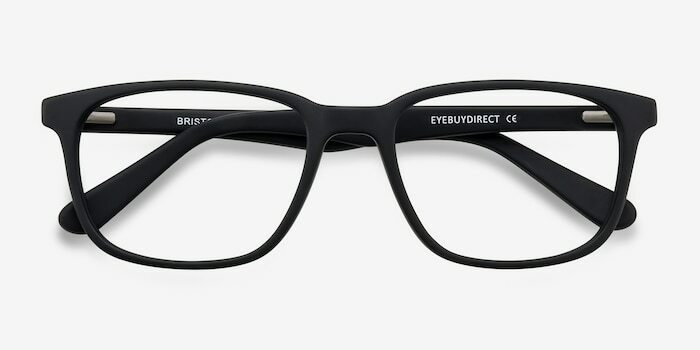 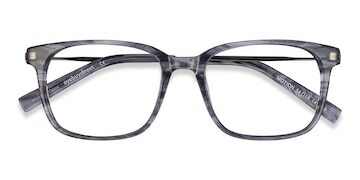 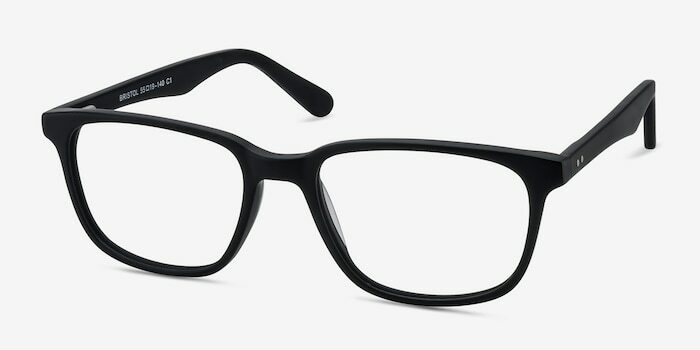 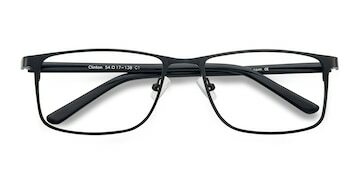 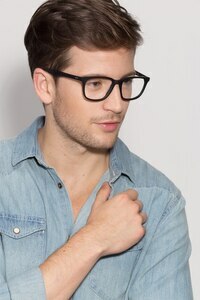 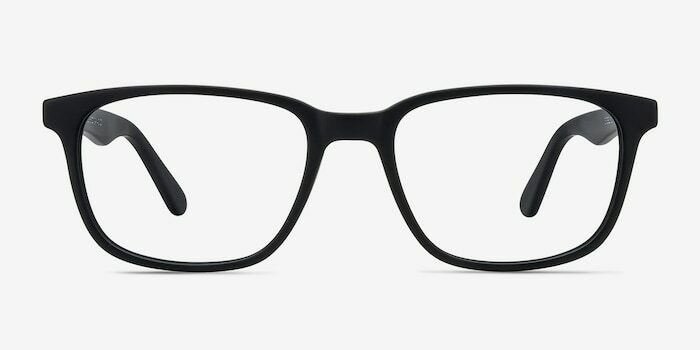 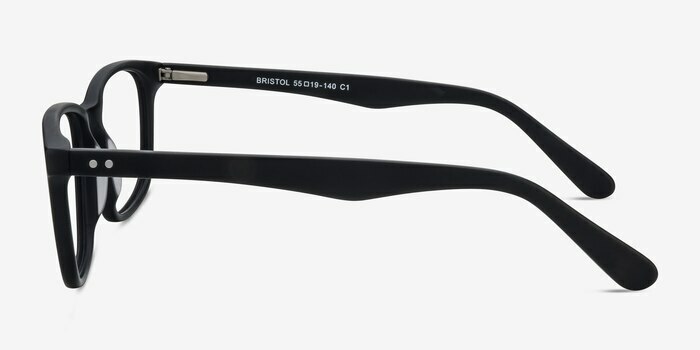 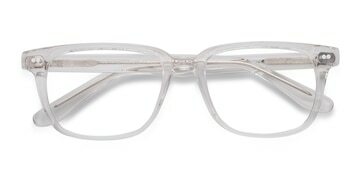 For a bold look that is both stylish and durable, these matte black eyeglasses are it. 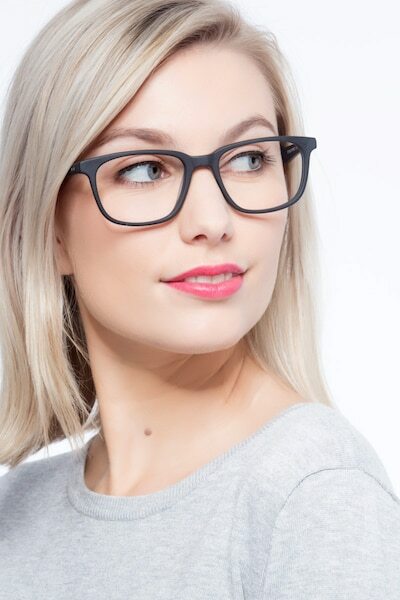 This acetate frame comes in a confident matte black finish throughout with trendy wayfarer shaped lenses. 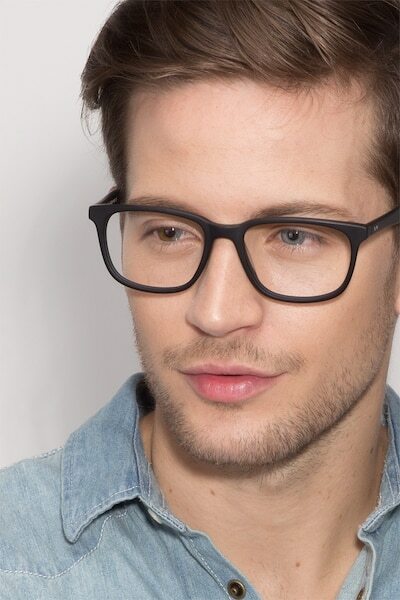 Flexible spring hinges and the high quality material ensure these glasses can handle anything life throws at you.